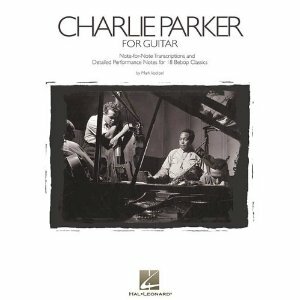 I bumped on this fantastic video by an exceptionally skilled fellow guitar player who stringed together some of the most famous Charlie Parker’s heads to create a montage for (I guess) practice purpose. I though this was a great idea and you can find it right below. I will definitely use this video for my practice routine and to keep these tunes up to scratch…this sort of approach kills two birds with one stone, as you add material to your repertoire, and clean up your technique. Thank you to ‘kevinthebeagle’ for posting this video on his channel. MrG Blues Backing Tracks Vol 2 OUT NOW! Considerations for a better guitar tone. 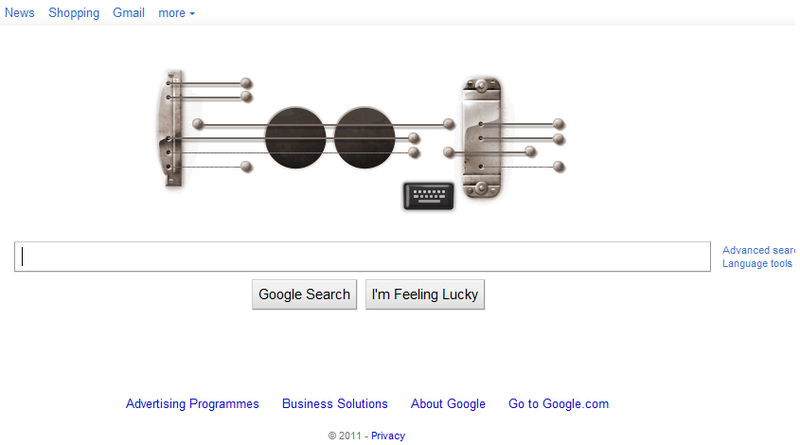 How do I go about getting the Charlie Parker transcriptions for guitar please. 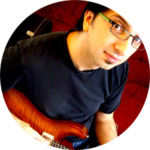 I agree it will be an excellent practice method… the intervallic jumps make it a very good for pick control. 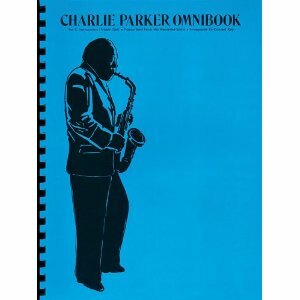 there are many sources for transcriptions of Charlie Parker tunes, as I suggest in the article both the Omnibook and ‘Charlie Parker for Guitar: Note-For-Note Transcriptions and Detailed Performance Notes for 18 Bebop Classics’ are where you should go next. They are both available from Amazon (I have updated the links in the article above). 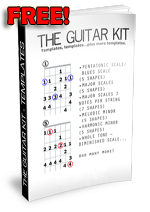 The Second book is tabbed for guitar, the first is in traditional notation. Many Thanks GC. I have quite a few of the tunes in my “Real Book” so, I can start on Donna Lee, Boplicity etc.